Planning my meals for the week is the easiest way for me to save money. 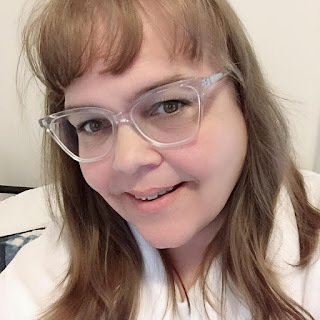 I take a look at the flyers and see what deals I can get on fresh produce to incorporate into my meal plan. Next I look for the deals on regular grocery items that we buy like meat, pasta sauce, pasta, peanut butter, baking items and frozen vegetables. I stick to these staples and try to only purchase them when they are on sale. 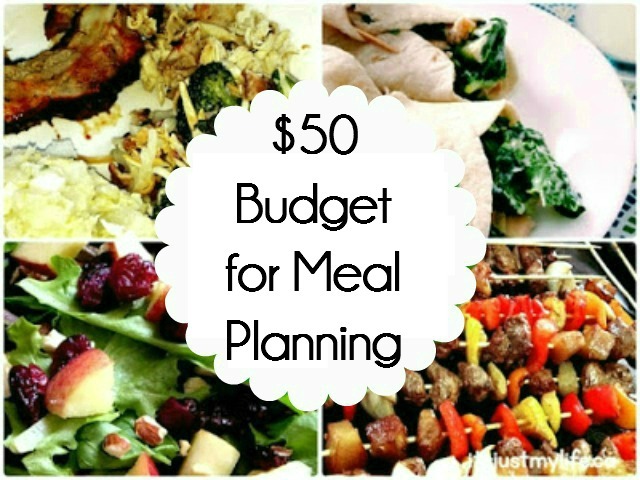 This is a large part of how I am able to keep our food budget at $50 or below a week on average. 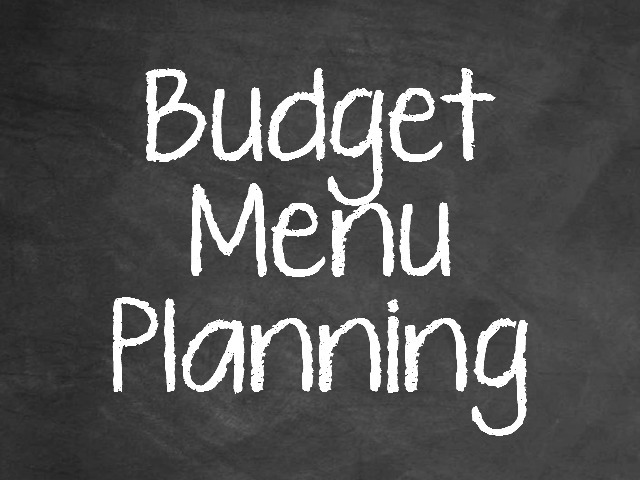 How to you keep your food budget under control?